Edward Chang MD is Professor of Neurological Surgery at UCSF. Dr. Chang’s clinical expertise is surgical therapies for intractable epilepsy, trigeminal neuralgia, pain, hemifacial spasm, and adult brain tumors. 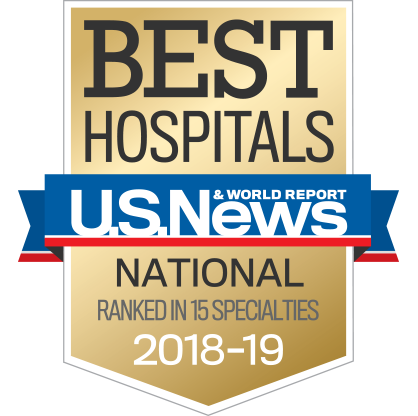 He specializes in advanced neurophysiologic brain mapping methods, including awake speech and motor mapping, to safely perform neurosurgical procedures in eloquent areas of the brain. He also specializes in laser thermal ablation to treat epilepsy. Dr. Chang is a New York Stem Cell Foundation - Robertson Investigator. Dr. Chang was awarded the 2015 Blavatnik National Laureate in Life Sciences in 2015. His groundbreaking work has been featured by the US News and World Report ("Secrets of Your Brain" special issue), San Francisco Magazine, San Francisco Chronicle, New York Times and Wall Street Journal.